White Van Owners Sell Adverts on Your Van and Earn Money, Sign Up Now! Would you be happy to carry a tracking device? Please tell us the areas covered by you in your van in a typical day, week or month. White Van Drivers Sign Up Today! 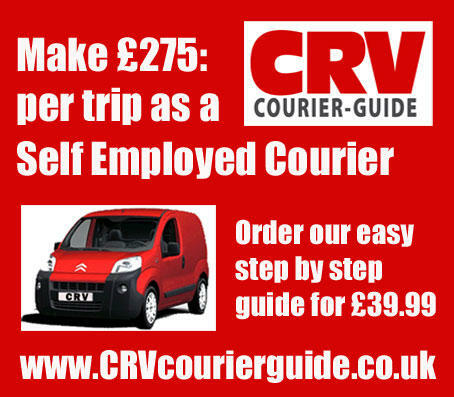 Fancy earning extra cash while you drive your white van around the country? Happy to carry advertising from the many companies who've signed up to White Van Ads? Earn money with ZERO effort! Carrying adverts for White Van Ads couldn't be simpler. We find the advertisers, we arrange for the vinyl ads to be applied to your vehicle, and we pay you for carrying our clients adverts. Think of White Van Ads as free road tax or free insurance or simply more cash in your pocket!